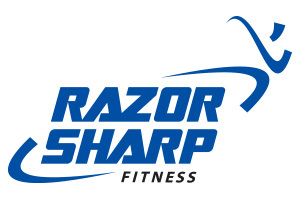 Razor Sharp Fitness is locally owned and operated by Terri and Mike Bannon. Since 2003, this fitness club has been providing the Racine community with the programming and classes that meet the needs of all exercisers whether they are new to fitness or working on their 10th triathlon. 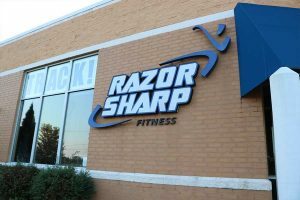 Voted Best of Racine ten times, Razor Sharp’s two facilities offer everything you need to reach your fitness goals. 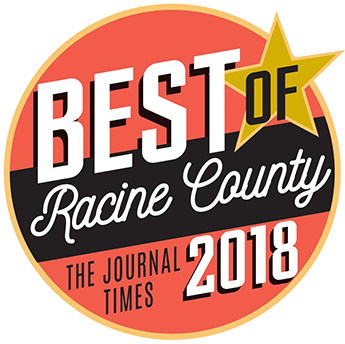 To enhance the health and fitness of adults and youth living in Racine County through excellent customer service, premier facilities, and innovative programming. – We provide an unmatched member experience that encompasses results, fun and sense of community. – We’ll cultivate a staff that is friendly, engaging and encouraging, as well as knowledgeable and professional in their efforts to meet the needs of the Razor Sharp Fitness community. – We will provide a warm and welcoming environment that is clean and safe. – We ensure that our products and services exceed the expectations. We encourage creativity and innovation for continuous improvement.